In October New Directions publishes a collection of William Carlos Williams’s translations of Spanish and Latin American Poets. By Word of Mouth: Poems from the Spanish 1916–1919 has been compiled and edited by noted translator and Williams scholar Jonathan Cohen. The foreword, “William Carlos Williams, Translator,” is by Julio Marzán, author of The Spanish American Roots of William Carlos Williams. Included in this bilingual edition are the legends—Neruda, Paz, and Parra—as well as many lesser-known in English but important Latin American poets, such as Alfonso Guillén Zelaya and Alí Chumacero. 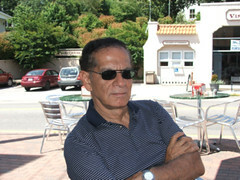 In July 2011 Mr. Cohen published an essay on “On William Carlos Williams’s Translation of Ernesto Mejía Sánchez’s ‘Vigils’ ” at the e-zine Words Without Borders. What influence can Spanish have on us who speak a derivative of English in North America? To shake us free for a reconsideration of the poetic line. . . . It looks as though our salvation may come not from within ourselves but from the outside. 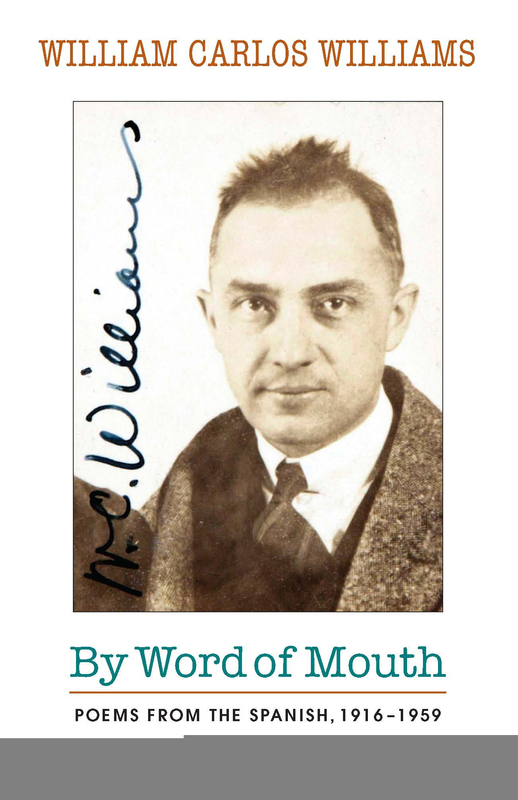 William Carlos Williams’s translation of “Vigils” from the Spanish of Nicaraguan poet Ernesto Mejía Sánchez (“Los desvelos”) makes its debut in the July issue of Words Without Borders. This previously unpublished work by Williams is one of the many excitements included in my compilation of his translations of Spanish and Latin American poetry, By Word of Mouth: Poems from the Spanish, 1916–1959, due out from New Directions in September. 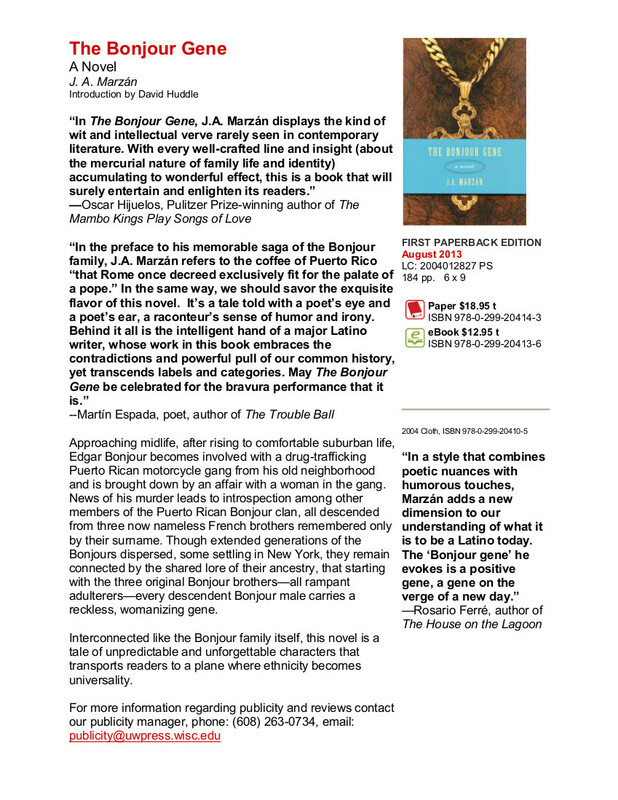 The book’s title comes from the visionary statement about translation that Williams made in a draft of his 1939 essay on Lorca, which he chose to set aside and not include in the published version: “If more of the Spanish were better translated—more in the spirit of modern American letters, using word of mouth and no literary English—most of the principles which have been so hard won, the directness, the immediacy, the reality of our present day writing in verse and prose would be vitally strengthened. Our efforts away from vaguely derived, nostalgic effects so deleterious to the mind would be replaced by the directness and objectivity we so painfully seek.” How amazing that Williams anticipated one of the main underlying motives of the myriad translations from Spanish published during the 1960s and 1970s that refreshed American poetry!